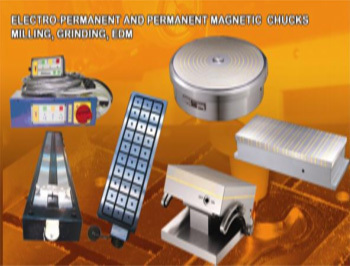 Since many years the true innovative technology has been the electro-permanent magnetic system, in other words the capacity of generating magnetic force using a power source only during the magnetizing and demagnetizing phases: There is no power absorption during the working phase. 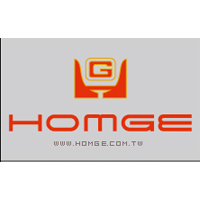 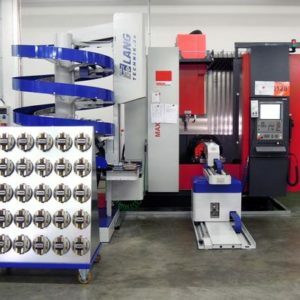 In this sector we have tried thousands of application that allow us to have a basic experience in exporting this new technology to all sectors of the traditional or non traditional mechanical machining. 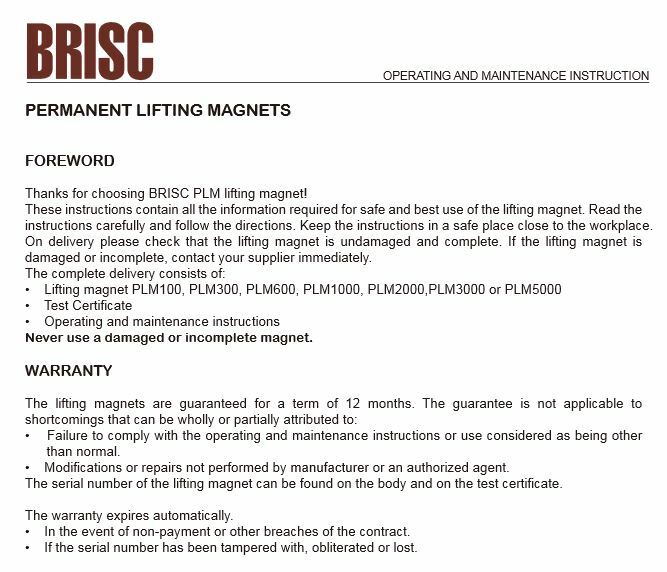 Did you know that you must recertify your magnetic lifters at least once a year per Ontario’s regulations to preserve the safety of your employees? 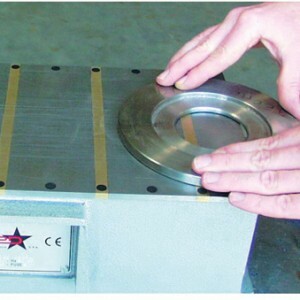 At Machine Tool Solutions, we test the magnetic lifters three times on a pull test, do preventive maintenance and repair them when possible. 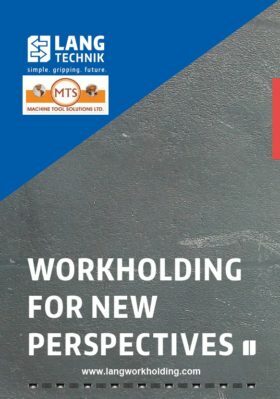 Are your operations costing too much? 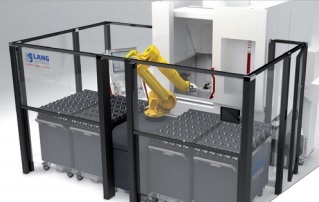 Encountering consistent problems with bottlenecks, capacity, or quality issues? 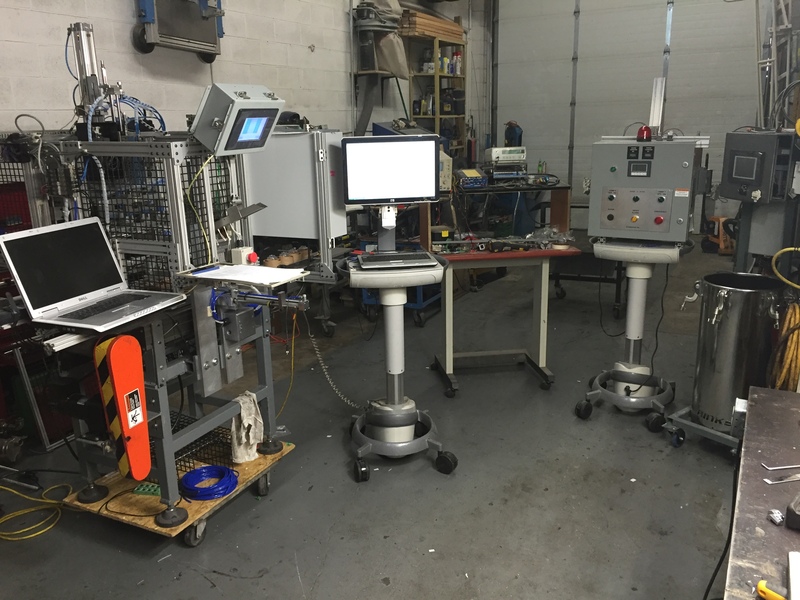 Do you need assistance with your continuous improvement mandate? 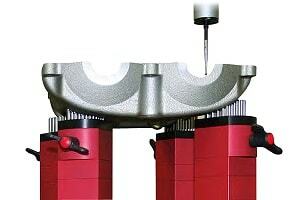 Machine Tool Solutions can effectively assist you. 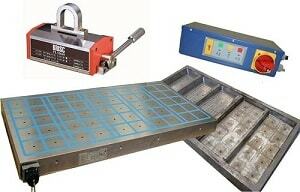 With proper and thorough consultation with our work-holding equipment expert, we can cut your manufacturing costs! 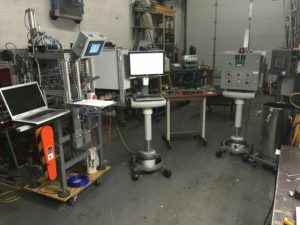 Processing capabilities include cell/fixture/gage design in addition to program optimization with clear vision on the “Big Picture”. 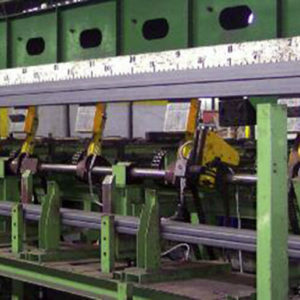 Our experienced engineers have an uncanny ability to “see” improvement quickly, efficiently and provide the best solutions in a timely and professional manner. 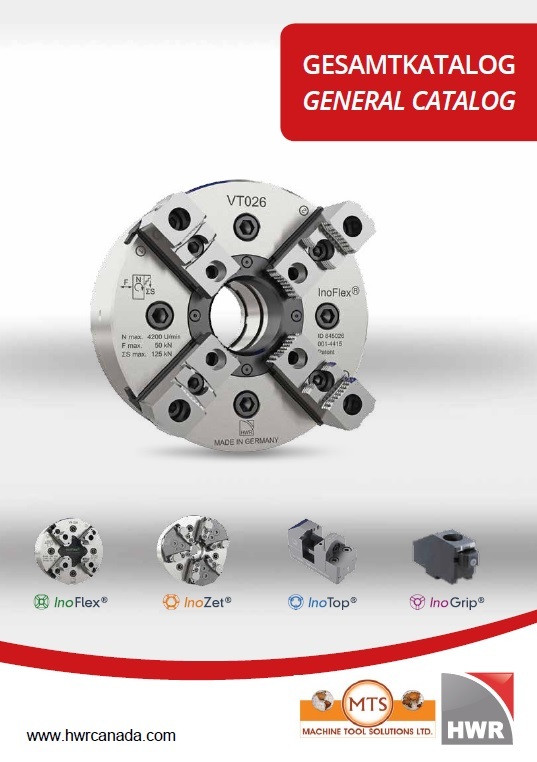 Repair, Refurbish, Recertification, and Components Manufacturing Optimization with Eco Compact, Robo-Trex Ok-Vise Low Profile Clamps, Tombstones CNC Technology, Quick-Point Grid Plates, Zero Point Clamping, QuickTower Applications and other Tools and Devices. 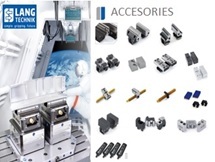 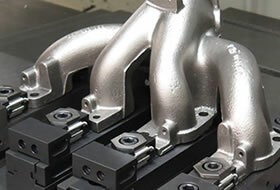 Machine Tool Solutions is a leading supplier of premium-grade work-holding equipment and components. 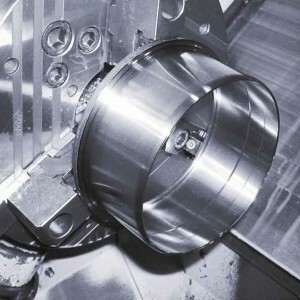 We are a full-service company that aims to make your machine tools work best for your company’s operations. 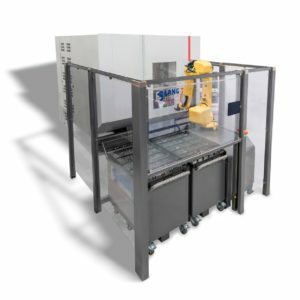 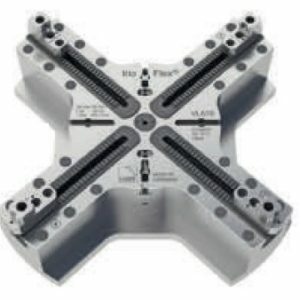 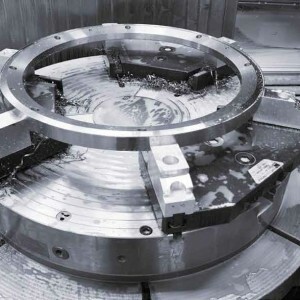 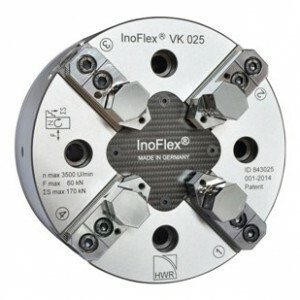 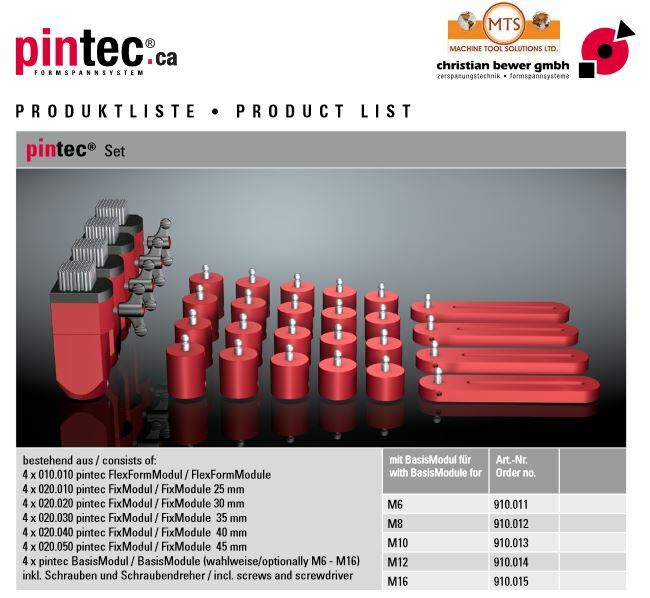 In addition to distributing tools and machining solutions like Tombstones CNC technology, QuickTower applications, Zero-Point clamping, Quick-Point grid plates applications, Ok-Vise low profile clamps, Eco-Compact and Robo-Trex automations, Machine Tool Solutions engineers are at your service. 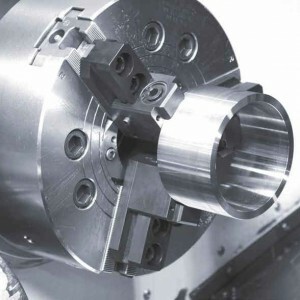 With everything from HWR’s InoFlex to Lang Makro-Grip vices for 5-axis milling, we have top of the line products for your operations. 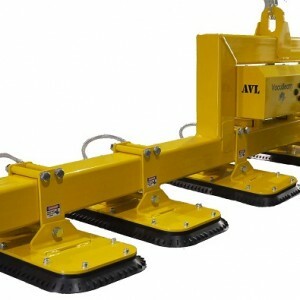 Check out our list of services below or simply contact us for problems related to your work holding equipment, and we’ll connect you to expert assistance with answers for your various needs. 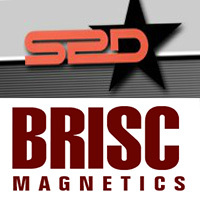 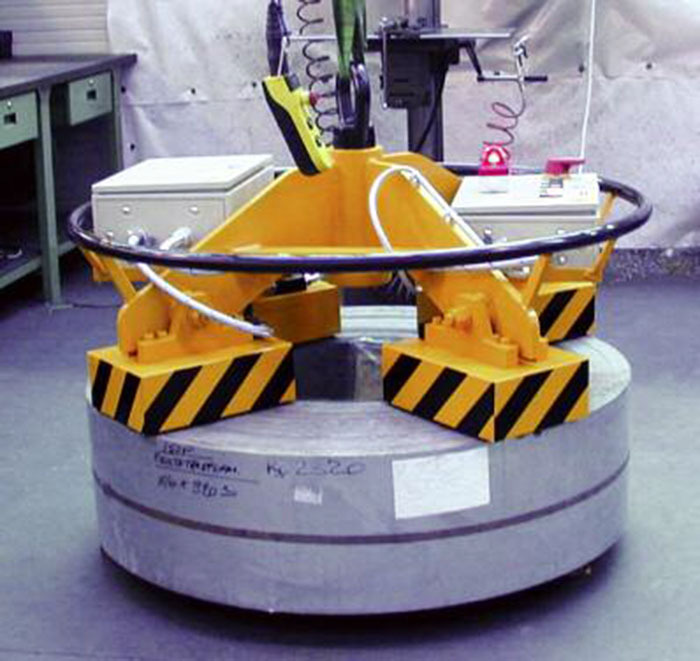 Machine Tool Solutions performs re-certification services of Briscpermanent magnetic liftersand conducts tests under controlled conditions. 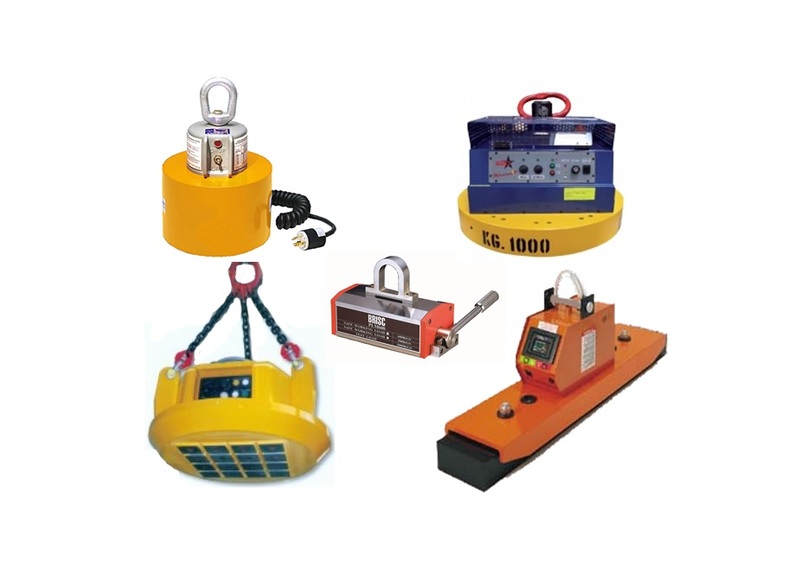 As per O.H.S.A and Regulations for Industrial Establishments R.R.O.1990, Section #51, (R-28), A lifting device shall be thoroughly examined by a competent person to determine its capability of handling the maximum load as rated at least once a yearwhere a permanent record shall be kept, and signed by person conducting the examination. 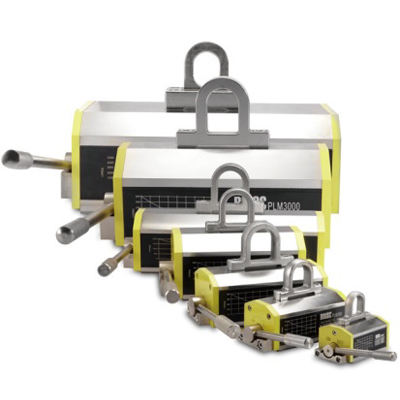 Our technician performs internal preventive maintenance as well as test three times, using special equipment designed to determine the most accurate pulling force reading of magnetic lifter. 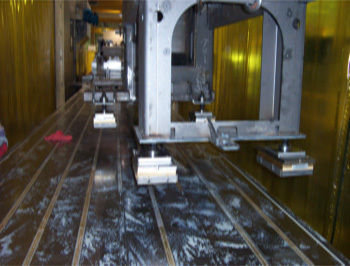 Safety factor is also always taken into consideration for re-certification records. 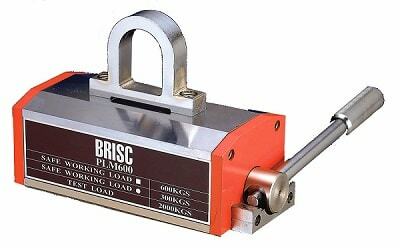 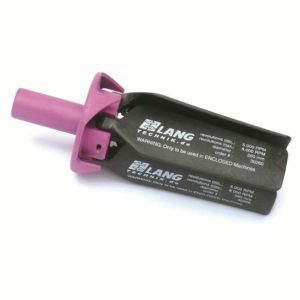 In case when the pulling force is lower than required,if possible an estimate cost of repair will be quoted to the customer. 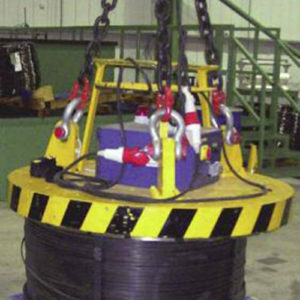 Magnets inside the lifter would be replaced if required. 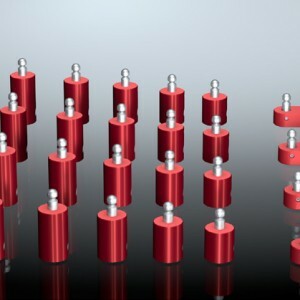 Magnets will be cleaned, painted and labeled with updated new maximum load rating. 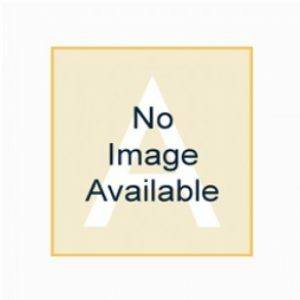 The customer is given a Load Certificate for their records. 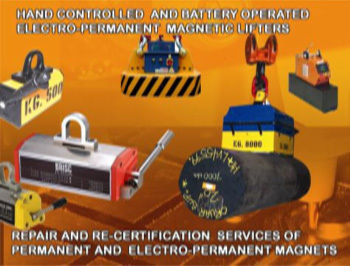 We strongly recommend re-certification of all magnet lifters at least once a year. 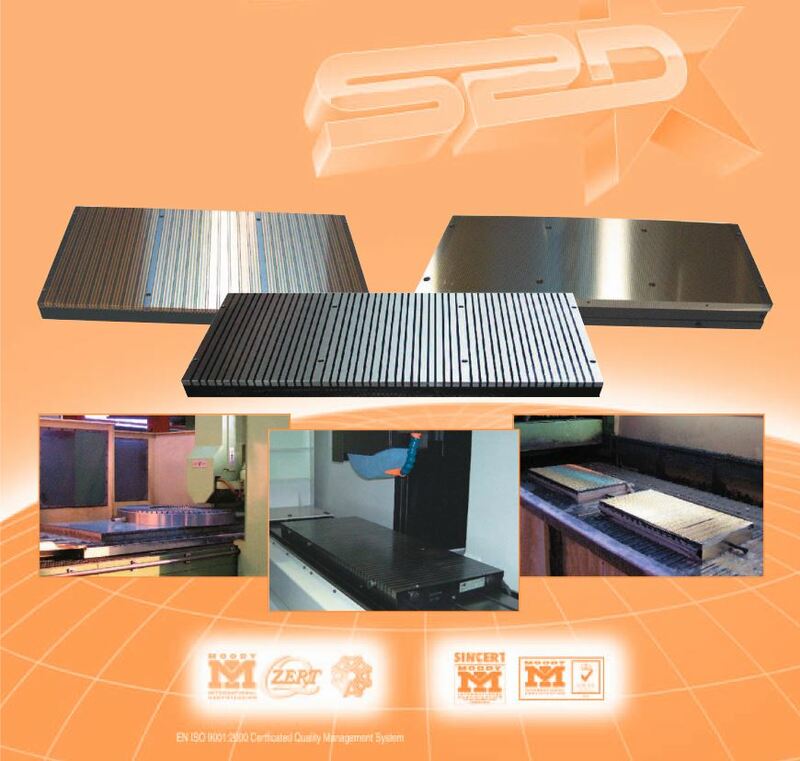 Please contact us to how to expedite the service. 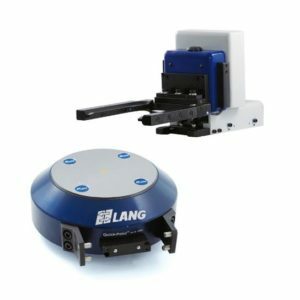 Are your operations costing too much? 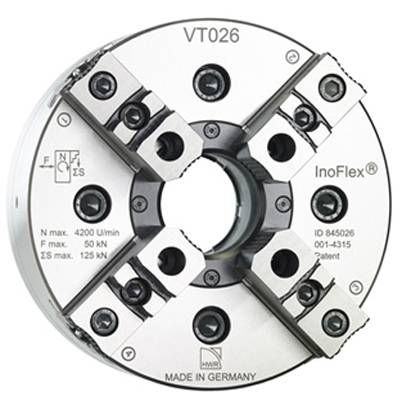 Encountering consistent problems with bottlenecks, capacity, or quality issues? 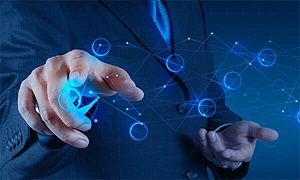 Do you need assistance with your continuous improvement mandate? 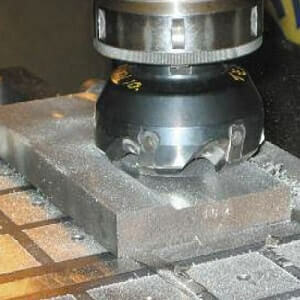 Machine Tool Solutions can effectively assist you. 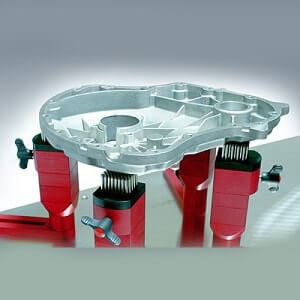 With proper and thorough consultation with our workholding equipments expert, we can cut your manufacturing costs! 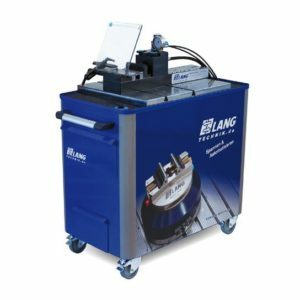 Processing capabilities include cell/fixture/gage design in addition to program optimization with clear vision on the “Big Picture”. 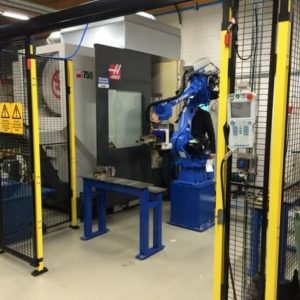 Our experienced engineers have an uncanny ability to “see” improvement quickly, efficiently and provide the best solutions in a timely and professional manner. 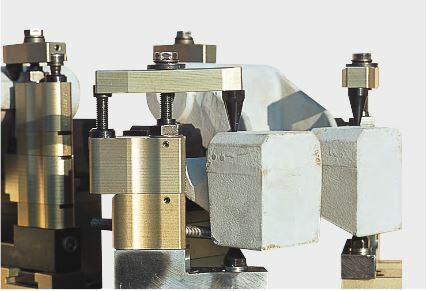 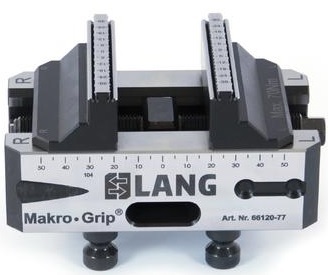 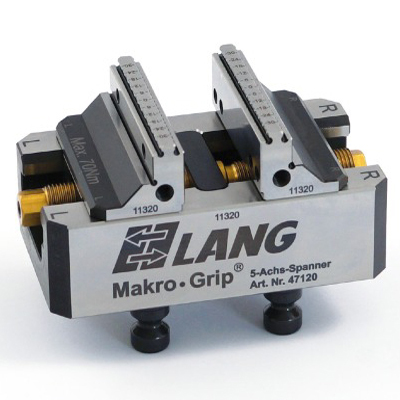 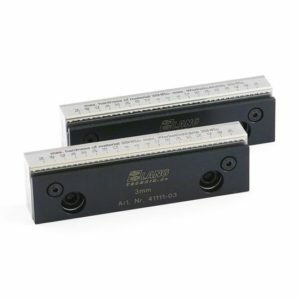 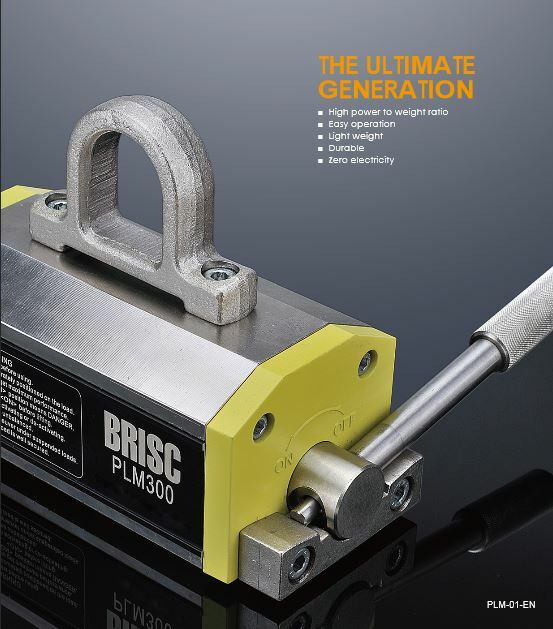 From managing Ok-Vise low profile clamps to maximizing the utilization of Quick-Point grid plates applications, we have the professionals to guide you every step of the way. 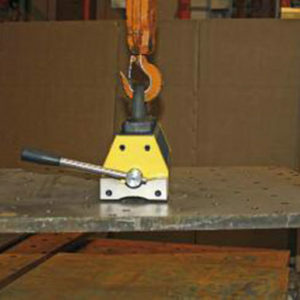 Let us cut your costs on metal working operations, NO RISK! 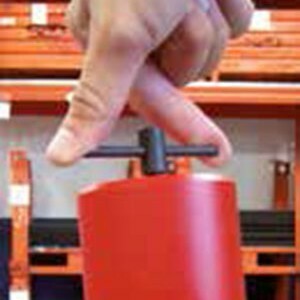 We only receive payment upon your SAVING MONEY, so what do you have to lose? 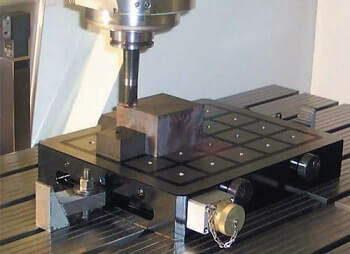 Please contact Machine Tool Solutions today for a no obligation quote on a custom-madeworkholding project. 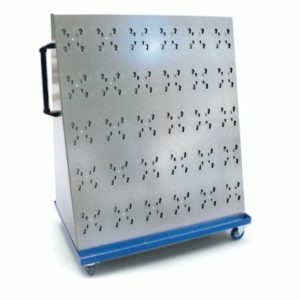 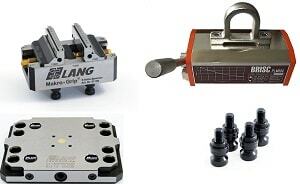 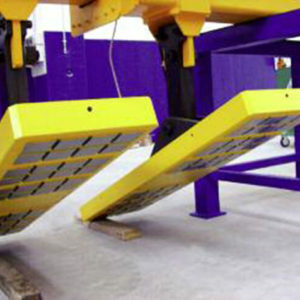 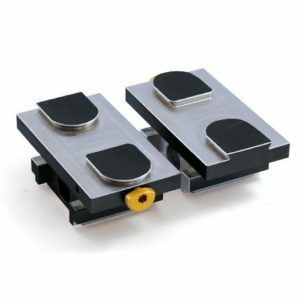 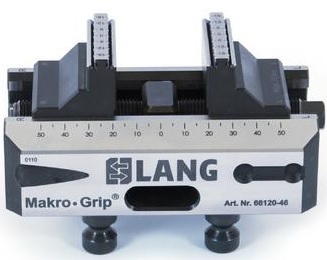 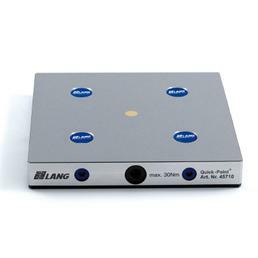 Apart from these services, our company also offers premium products in the work holding industry, which includes OK-VISE low profile clamps, Lang Automations’ Eco-Compact, Quick-Point grid plates applications, Zero-Point Clamping Systems, QuickTower applications, Tombstones CNC technology, CMM machining and much more. 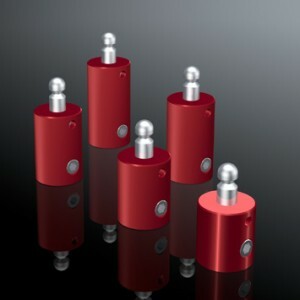 Check out our products page for more details. 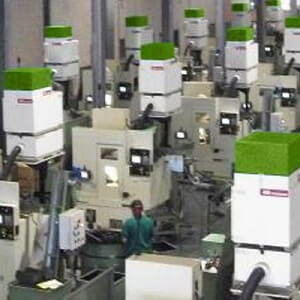 Machine Tool Solutions Ltd. (MTS) was established in 1989. 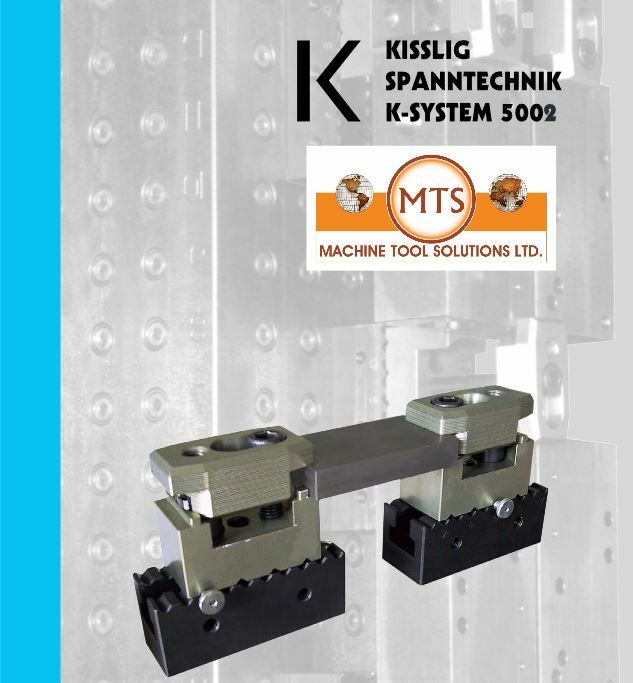 Our mission at MTS, is to provide “Intelligent work holding for improved productivity” to our customers by delivering high quality, value-minded tools in work holding systems. 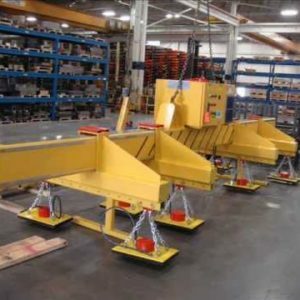 MTS provides services in the areas of work holding equipment, material handling through magnetic systems as well as provide solutions for non-ferrous materials through innovative fixture and clamping systems. 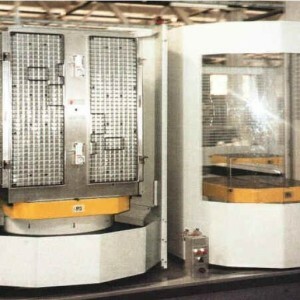 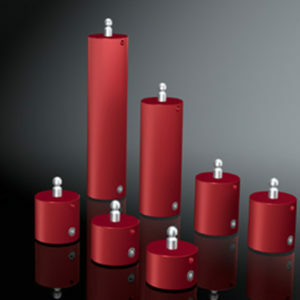 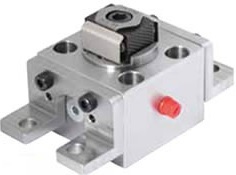 MTS offers a wide product line to satisty the needs of various industries. 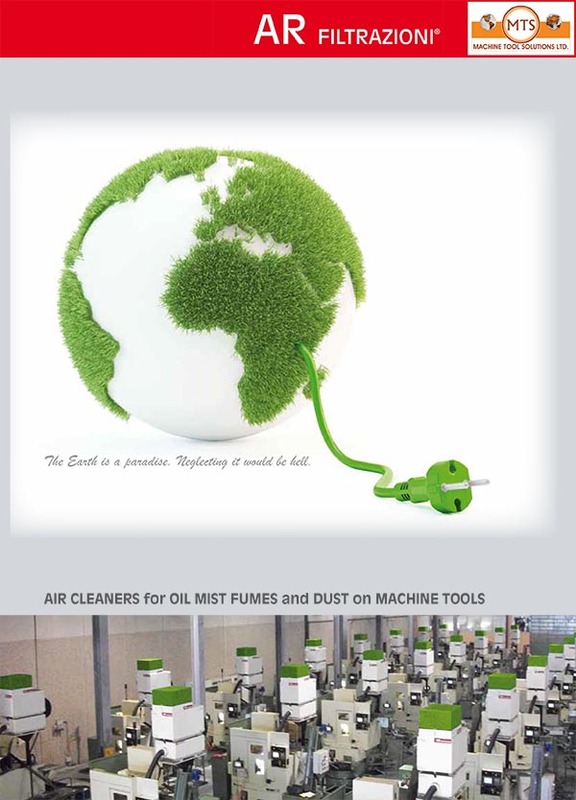 MTS has a clientele just as deverse as its products comprising of many global companies.